Nils Pokrupa broght House #2.2 The Sälen to Kalmar Slott on April 14, 2013. 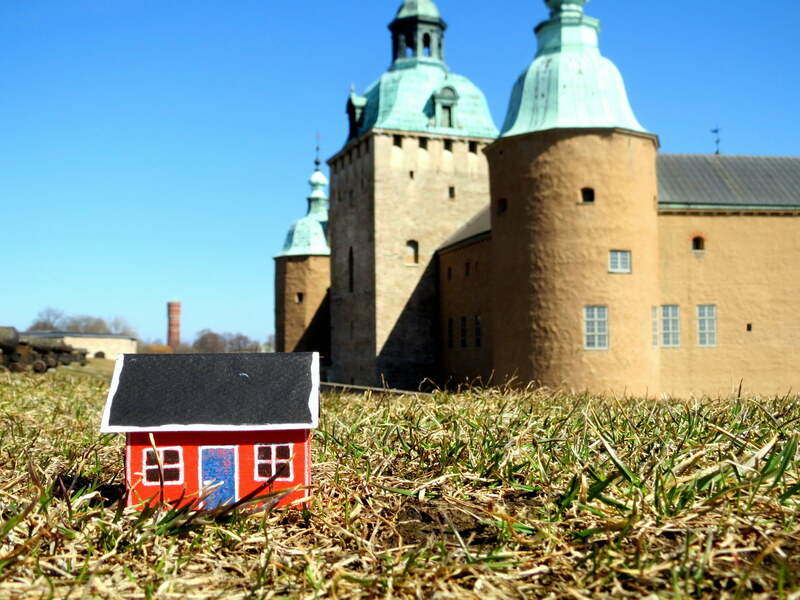 What a meeting between light weight and massivity when Nils Pokrupa brings Moonhouse #2.2 to Kalmar Slott, or Kalmar Castle. House #2.2 is the very house that has previously explored the hilltops in Sälen. Thank you Nils for bringin the house on this successful Expedition. Fair winds on your coming adventures! Det här inlägget postades i Completed Expeditions, Expeditions och märktes #2.2 av Emil Vinterhav. Bokmärk permalänken.